Many people who are interested in helping others are attracted to working at nursing homes. Unfortunately, some of them find it hard to do their best when they find themselves in nursing homes that are understaffed. In such situations, workloads can become unrealistic, the needs of residents fail to be met, and the health of those residents can be endangered. Many studies have found a direct relationship between how much time nursing professionals spend with each resident and the state of residents‘ health. The less time spent, the greater the likelihood of such problems as bedsores, urinary tract infections, weight loss, deterioration in the ability to do daily living tasks, and the need for hospitalization. When staff members are not overworked, they are more likely to avoid mistakes in medication and other errors. Understaffing at nursing homes leads to more overtime by fewer workers. That leads, in turn, to more staff burnout. When workers are burned out, they have greater tendency to make mistakes and not give enough attention to each resident. It also leads to more staff turnover, which adds to the problems of understaffing. 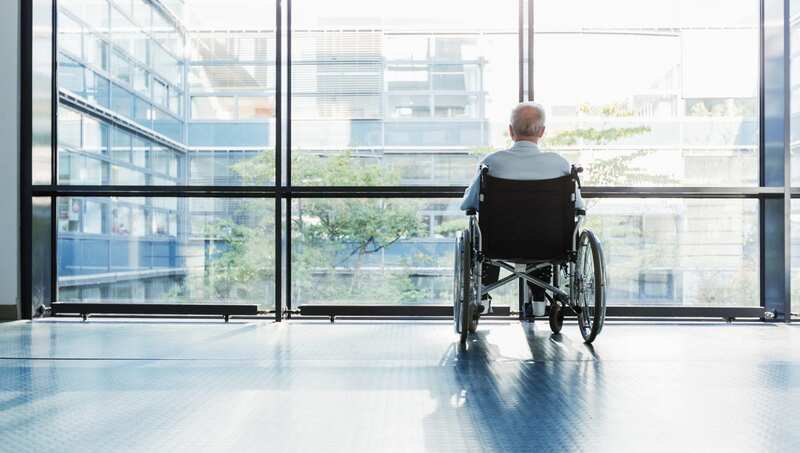 If you suspect that a loved one in a nursing home is not getting adequate attention or has been harmed in some way because of understaffing, you might have legal recourse. Consider calling leaders in the field, such as Stewart Bell, PLLC of Charleston, West Virginia, which has successfully represented many families in cases against nursing homes on behalf of abused and neglected elderly residents and their families. The initial consultation is free, and Stewart Bell, PLLC gets paid only if the case is won. Getting ready to put someone in a nursing home? Call for a free document review. More information is available toll-free at 844-700-4900.